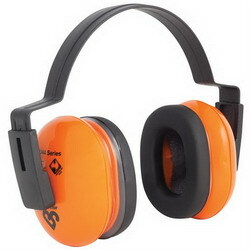 Hearing protection products protects ear from potentially damaging, unwanted or loud noises or the intrusion of water, foreign bodies, dust or excessive wind. 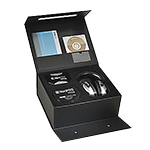 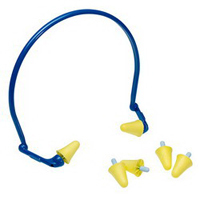 Includes ear plug, ear muffs, headsets, hearing bands, and ear caps and accessories. 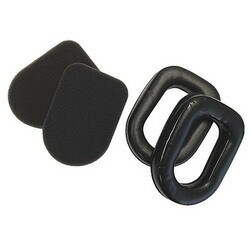 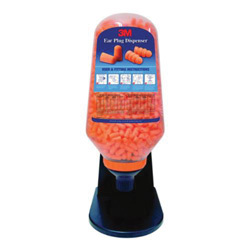 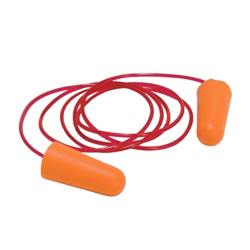 Hearing protection is vital to ensuring employees have a safe work environment. 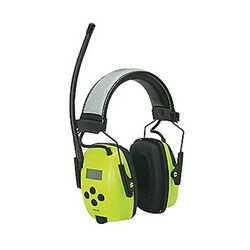 Each type of hearing protection is designed to block different ranges of sound. 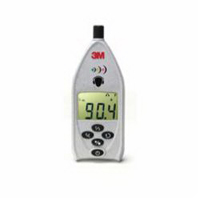 Prevent hearing loss caused by noise exposure.